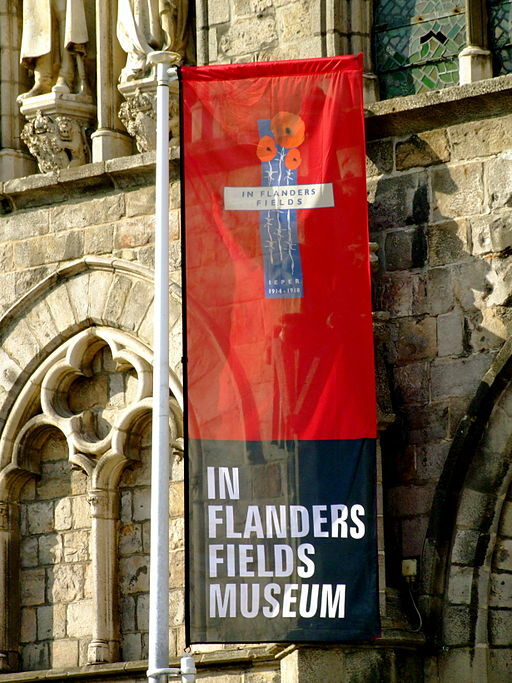 The Flanders Fields were the scene of some of the most intense fighting during the Great War. 2014 marks the centenary of these tragic events were homes and fields were turned into battlefields. More than 9 million soldiers were wounded, killed in action, or went missing whilst countless others were displaced. Entire cities and villages were destroyed. 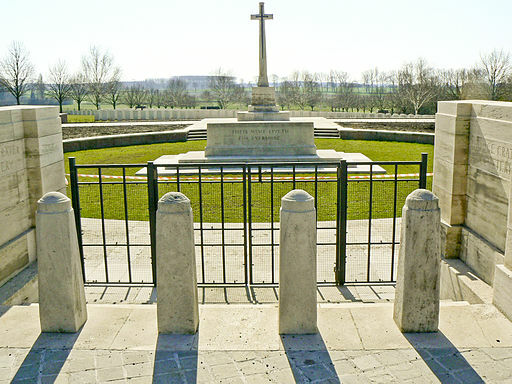 These horrible events of the past are forever immortalised in the landscape of the region with many cemeteries and monuments dedicated to the fallen or missing. A four-year remembrance project set up by the Flemish government and other countries commemorates the victims of the Great War and condemns senseless war violence. This war may seem like a distant memory of a school history lesson for almost all, which why it is important that young and old alike are reminded of the horrors of wars and to make sure we do not forget. You are just one step away from organising your school trip, please complete an online enquiry form. Get a free quote filling the details below. Morning: Departure from school and travel to Dover for English Channel crossing. Onward travel to Belgium. 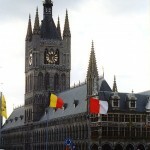 Afternoon: Afternoon arrival in Menin located on the French/Belgian border for short walking tour and lunch. Evening: Evening arrival at accommodation and settling down period. 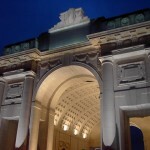 Morning: Departure from accommodation and travel to Ypres. This town saw some of the most intense battles between 1917-1918. 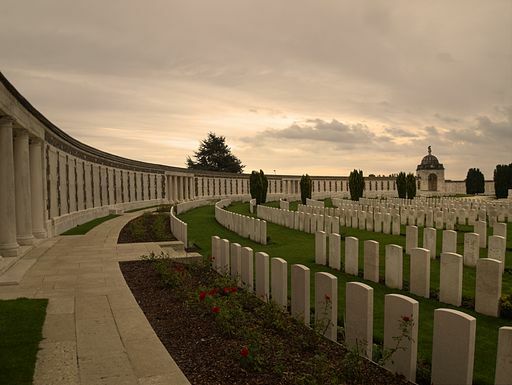 Afternoon: Spend the afternoon seeing the Flanders Field Museum, the Menin Gate and nearby Tyne Cot, the largest British war cemetary. 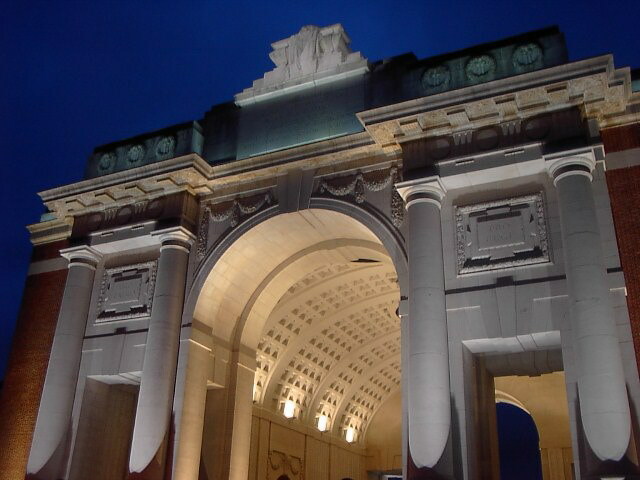 Evening: Evening Last Post Ceremony at the Menin Gate before evening travel back to accommodation. Morning: Departure from accommodation and travel to the Somme. See the historical Museum at Peronne, the Lochnagar Crater, the Thiepval Visitor Centre and Memorial and more. Afternoon: After a sobering but worthwhile morning visiting these fascinating sites, group meet back for coach pick-up and travel to Calais for return crossing into England. Evening:Late evening return back to home town. End of Tour. 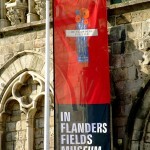 This newly renovated museum is a must-see attraction in Ypres. A new exhibition tells the personal stories of ordinary people affected by the war. Now, almost double the size of the original building, the museum has a WWI knowledge centre and has more that 2,00 orginal objects and documents on display so visitors can follow four personal stories through interactive kiosks. A truly immersive and rich experience awaits groups visiting this museum. 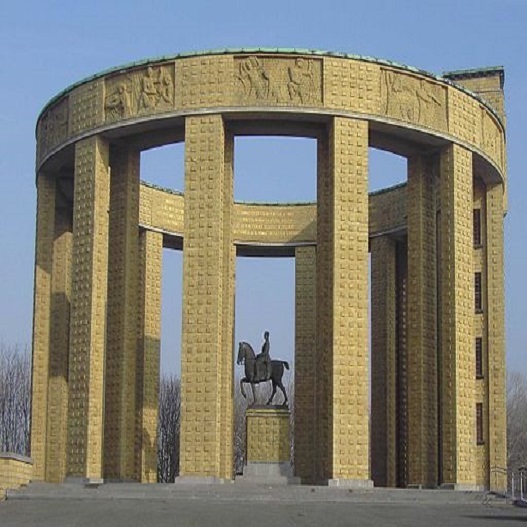 This monument stands as a memory to the fallen Belgian soldiers and commander King Albert I. 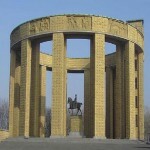 The monument was created from clay dug from the banks of the IJzer River and traces of ordinance can still be seen in the stones. 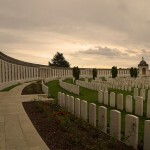 The largest British war cemetary in the world. Some 11,908 graves are registered within the cemetary but of this total 70% are unknown. On the wall at the back of the cemetary are the names of a further 34,927 soldiers who have no known grave but died during the Great War. Visits to this site are deeply sobering and makes people aware of the ultimate cost paid by others for their country. 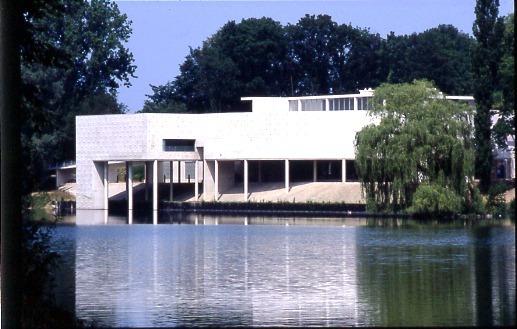 Originally opened in 1992, this international museum attracts over 80,000 visitors annually and shows the experiences of the major participants in the First World War and the impact of this conflict on the 20th century. Films and exhibitions show not only what life was like for the soldier in the front line trenches, but also how he lived in the trenches as well. Additionally, the museum also shows how civilians were affected during the Great War. 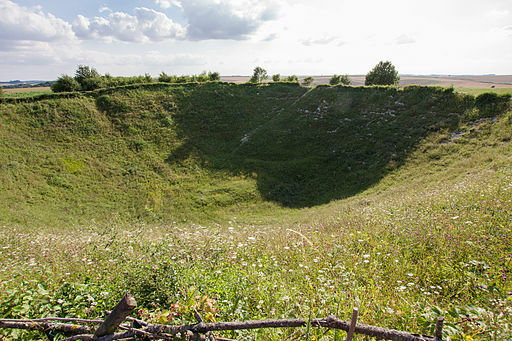 The Lochnagar mine crater is the largest man-made crater created during the First World War. 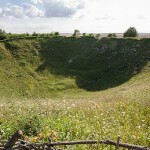 The mine was exploded by the British Army’s Company of Royal Engineers on July 1st 1916. The site remained just a piece of ground until 1978 when it became a WWI memorial. 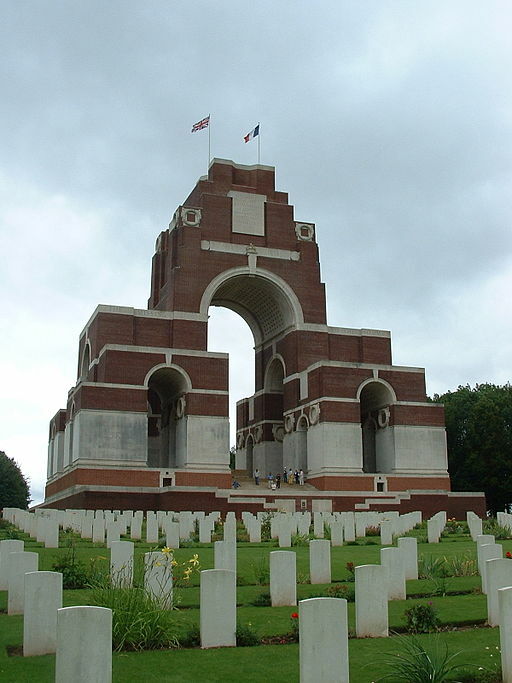 Today, nearly 200,000 visitors go to site as part of their remembrance. 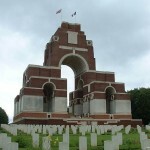 Built in 2004, this visitor centre is a short distance to the Thiepval Memorial to the Missing and Thiepval Anglo-French Cemetary. 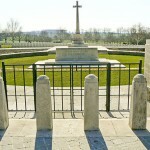 The museum tries to put the memorial and battles which took place here into context with display panels and short films. This museum built on the site of an old chapel which dates back to the early 1920’s remembers the fallen in the “Hooge” area where the British Army tried to eliminate a German bastion with a well timed attack. The result? A crater which appeared from 1700 kg of dynamite being exploded. 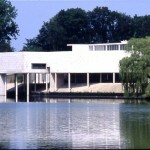 This private museum offers groups a unique tour which can not be expierenced elsewhere. 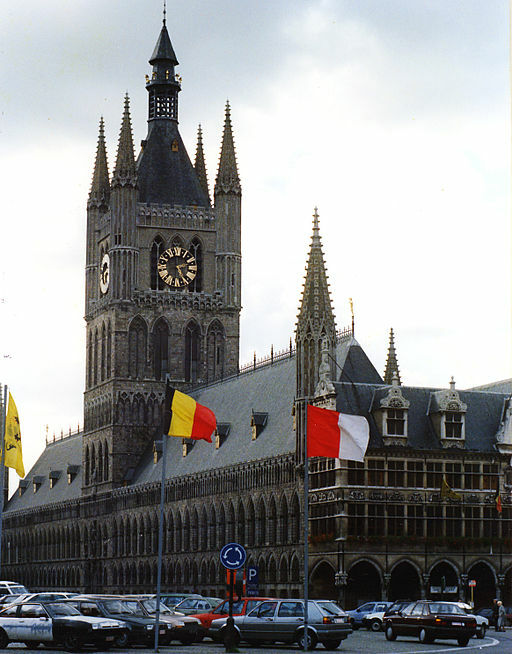 Orginally, one of the largest commercial buildings of the Middle Ages when it served as a main market and warehouse for Flanders. Although almost completely destroyed during the war by artillery fire, it was reconstrcuted to its orginal state post-war. Would you like to get more? Plan your class excursion just the way you want. Let us know about your “Tailor Made” requirements.